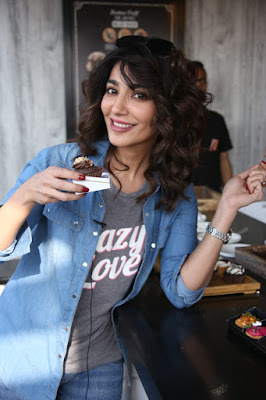 Peek Freans has successfully established itself as a brand that is consistently introducing versatility and variety in products. 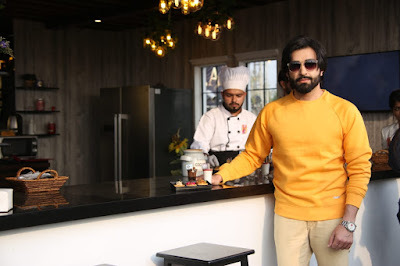 As part of that objective, the organization set up their unique Café at the Eats festival in Karachi in 2019, after the immense success of the cafe at Coke Fest 2018 both in Karachi and Lahore. The exclusive Peek Freans Café served delectable canapés and cookie desserts, hors d'oeuvres and one bite desserts - using their unique products, all of which were very economically priced too. 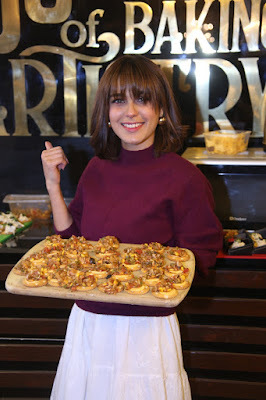 Their menu included Chocolicious Rocky Road, S’mores, Jam Delight Cheese Cake, Butter Puff Caramel Pop, Butter Puff Hors d’oeuvres, Salsa, Chicken & Mushroom, Roasted Beet Hummus and Cake Up Goodness. 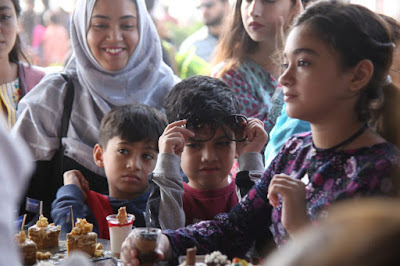 Peek Freans received an overwhelming crowd at the Eats Karachi 2019 and started this year at a high note. English Biscuit Manufacturers (Private) Limited has been baking tasty delights for Pakistani consumers under the brand name, Peek Freans, since 1966. As one of the pioneers of the industry and a dominating market leader, EBM continues to innovate on the fronts of product, quality, and communication.